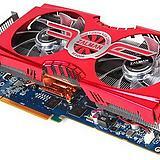 ZALMAN is known for various cooling solutions, but now it’s slowly getting into GPU manufacturing. 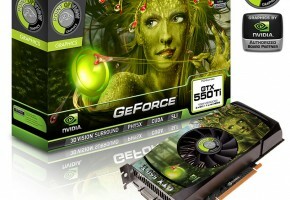 So far they made eight cards, some of them feature custom designed cooling. 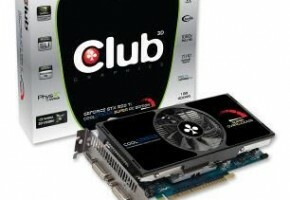 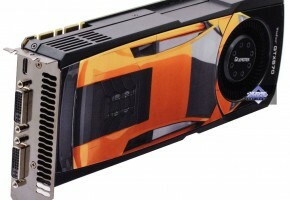 According to the press release, they are preparing another eight cards to be presented during Computex 2012. 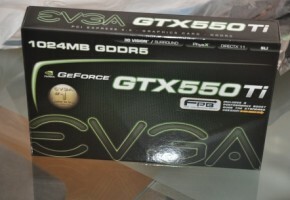 Unfortunately, we’ll have to wait for detailed specifications. 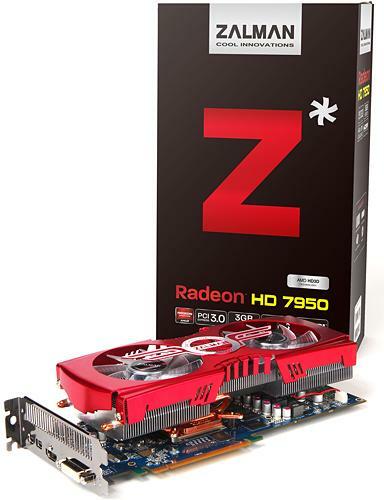 ZALMAN has only released small image with all the cards pictured, so we only know what cards are coming rather than what is so special about them. 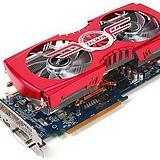 What picture presents is five Radeon based cards and three GeForce based. 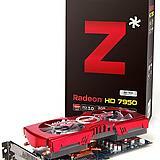 First is Radeon HD 7950, most likely the model that is already listed – HD7950-Z VF3000 LED. 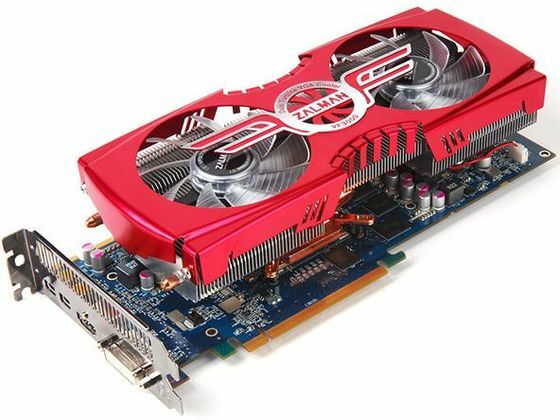 Although card is featuring reference clocks its equipped with three-slot VF300 cooling. 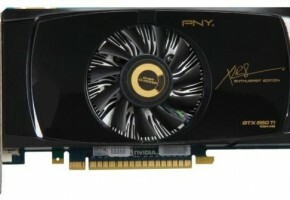 First info about this card was published back in March, but so far I have not seen any tested or listed in stores, so it’s likely that Computex is where it’s going to be released. 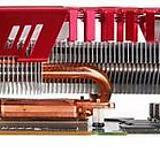 Next are Radeon HD 7870, HD 7850, HD 770 and HD 7750, all of them feature non-reference cooling solutions. 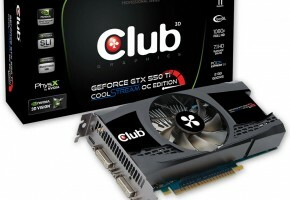 From the GeForce GPUs ZALMAN is preparing GeForce GTX 670, based on reference design and two old chaps from GTX 500 Series – GTX 560Ti and 550Ti – with custom cooling.